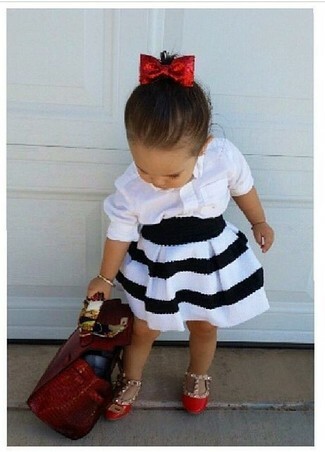 Wearing a white long sleeve shirt and a white and black skirt is a nice fashion option for your tot. As far as footwear is concerned, suggest that your child opt for a pair of Jumping Jacks girls katrina studded ballet flat. 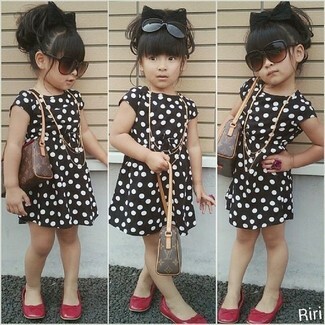 Suggest that your child reach for black polka dot dress for a trendy and easy going look. Red ballet flats are a wonderful choice to complete this style. Suggest that your girl dress in a white cardigan and light blue leggings for a fun day in the park. As far as footwear is concerned, suggest that your little girl opt for a pair of Jumping Jacks girls katrina studded ballet flat. Help your little girl look fashionable by suggesting that she wear a grey sweater with a grey skirt. 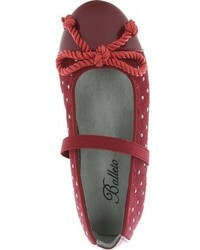 Red ballet flats are a wonderful choice to finish off this style. Wearing a mustard cardigan and grey dress is a good fashion option for your mini fashionista. As far as footwear is concerned, suggest that your girl opt for a pair of Jumping Jacks girls katrina studded ballet flat. 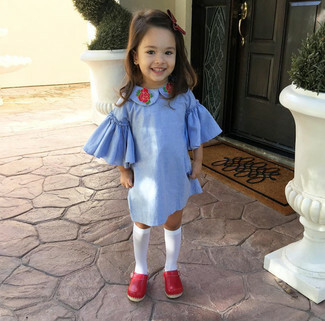 Teach your mini fashionista how to look put-together and stylish by suggesting that she choose light blue dress. 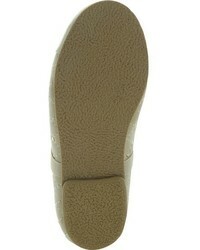 The footwear choice here is pretty easy: complete this ensemble with red ballet flats. 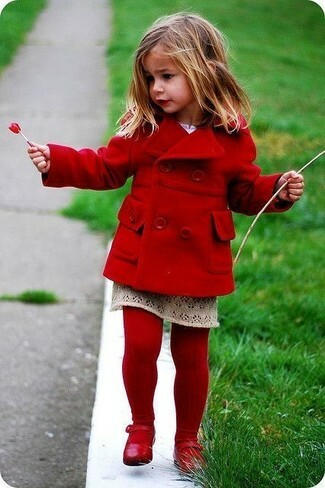 Help your little one look fashionable by suggesting that she dress in a red coat and a beige skirt. 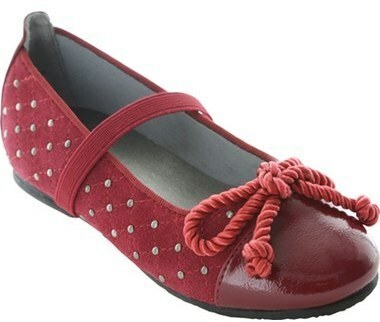 As for footwear your tot will love red ballet flats for this getup. Your darling will look uber cute in a yellow long sleeve t-shirt and light blue leggings. This getup is complemented nicely with Jumping Jacks girls katrina studded ballet flat from Nordstrom.